I have always found the orange glow of the toaster very mesmerizing. Today I decided I would actually take a photo of it, because everyone needs a picture of their toaster in action, right? 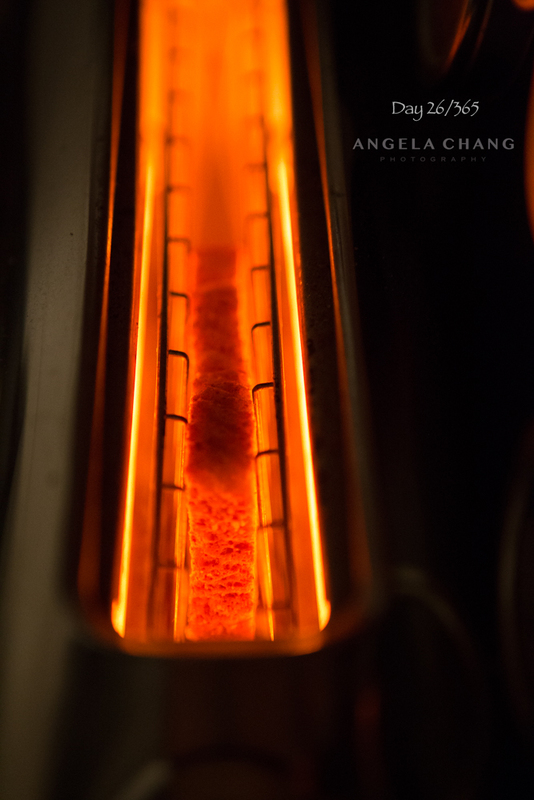 This entry was posted in 365, Photography and tagged 365, toast by angelasaito. Bookmark the permalink.